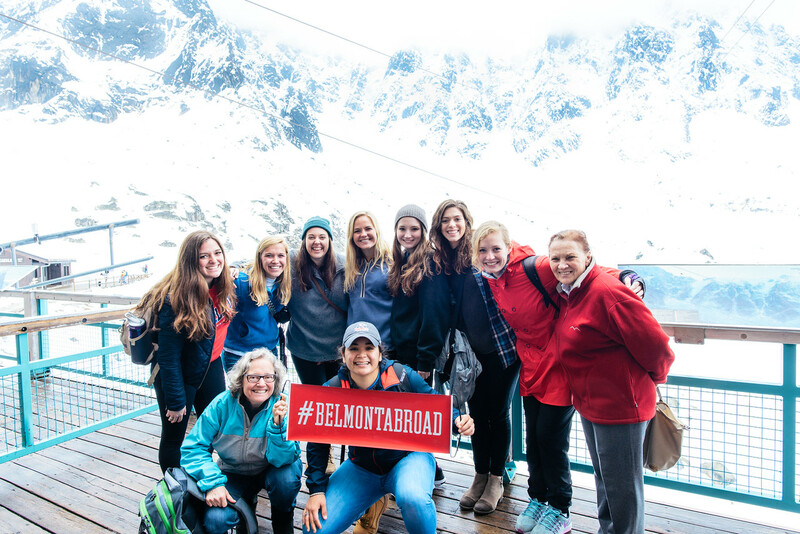 In the spring and summer of 2017, students will have the opportunity to deepen their global awareness alongside their studies by traveling to various locations around the world, courtesy of the Office of Study Abroad and the work of Belmont’s professors. The list of countries and opportunities that are now open for applications includes many of last year’s locations in addition to several that have never been offered. New locations include India, Colombia, Honduras, Denmark and Morocco. Additionally, there are programs available in Australia, Jordan, Japan, Luxemborg and the Netherlands, none of which were offered this past summer. 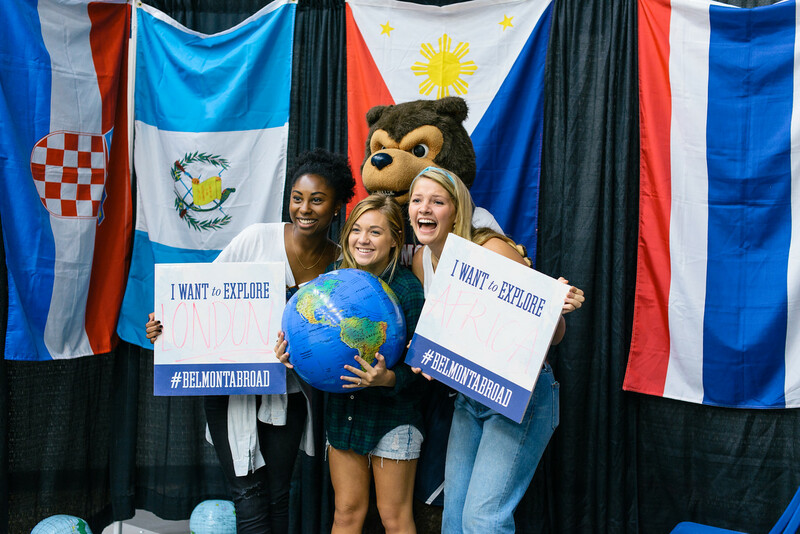 For the full list of upcoming study abroad programs and descriptions, click here. Application instructions and eligibility guidelines for students can be found here.